Championship side USIU will play Busia, Webuye and Molo in the second division of the Great Rift 10-aside set for the easter weekend in Nakuru. Hosts Nakuru RFC have released the pooling for the Nakuru 10s with 16 team set to compete in division II from Saturday. 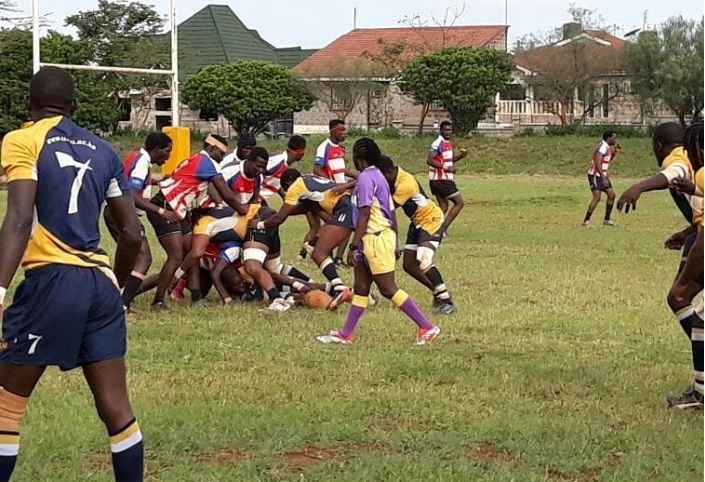 Another championship, Catholic Monks, is seeded second to play Brumbies, Dagoretti and UoE as KCA joins Nakuru Kiti, TUK and Egerton in pool G.
Pool H has Kenya School of Law, Nakuru II, nationwide side Northern Suburbs and Muranga. Laikipia University and Comras are named as stand by teams. The first match at 9am will be between USIU Webuye before Busia takes on Molo RFC.